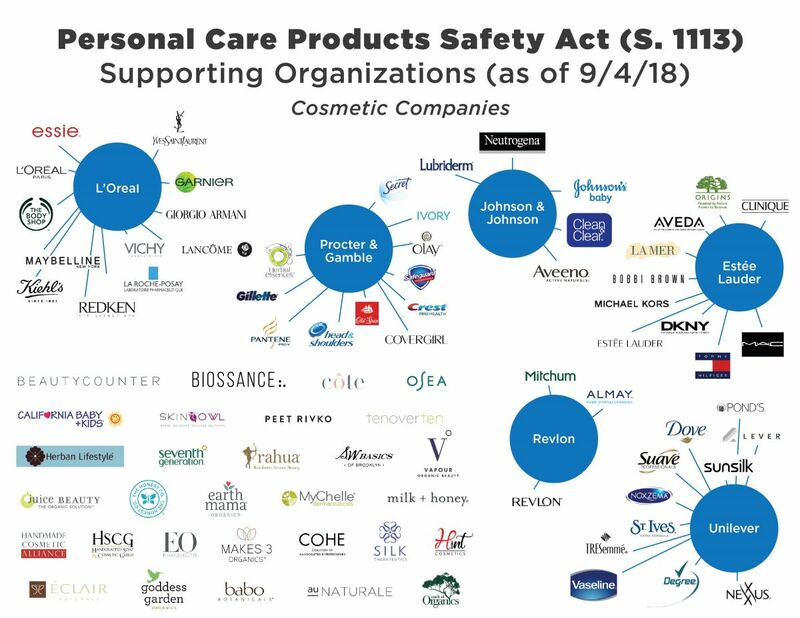 Cosmetics companies and health and consumer advocates are coming together to support the Personal Care Products Safety Act, which would strengthen federal regulations that have remained largely unchanged for more than 75 years. Cosmetics are a $60 billion-a-year business, and no other products are so widely used by American consumers with such few safeguards. The bipartisan bill, introduced by Sens. Dianne Feinstein, D-Calif., and Susan Collins, R-Maine, would require companies to ensure products are safe before placing them on the market and give the Food and Drug Administration the tools it needs to protect the public. The legislation would give the FDA the same tools for ensuring the safety of personal care products as it now uses to regulate food and drugs. Each year, the agency would do a safety review of five ingredients and contaminants. Companies also would be required to register their manufacturing facilities and disclose the ingredients they use to the FDA. The bill would require cosmetics companies to report adverse health incidents and give the FDA authority to recall dangerous products. It also would require specific labeling and warnings for products with ingredients that could pose problems for some consumers. The regulatory program would be funded by user fees from companies, totaling about $20 million a year. 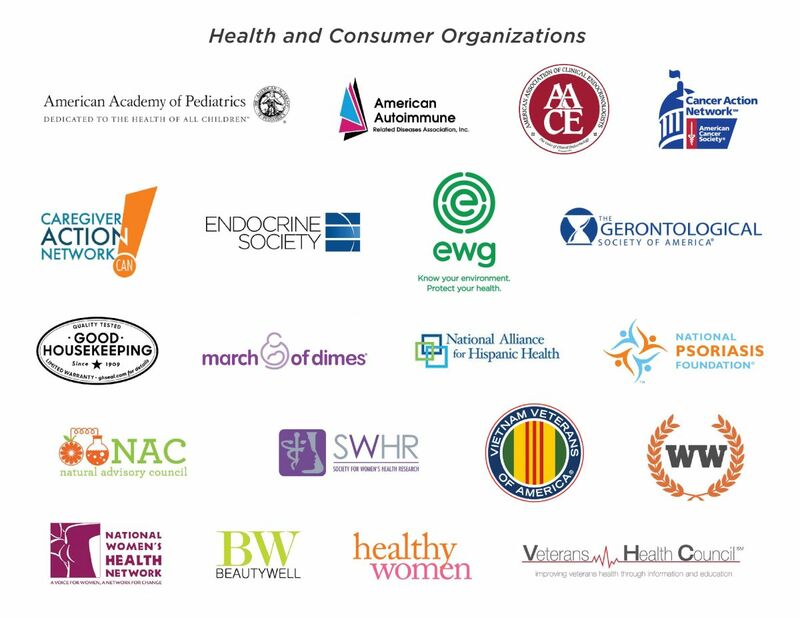 Since June 2015, nearly 100,000 EWG supporters have signed petitions or emailed Congress in support of safer cosmetics. Consumers deserve to know the products they use every day are safe. If you haven’t done so already, please take a minute now to contact your senators and urge them to add their names to this critical piece of legislation. It's fast, easy and will help us all have safer products. * Brands listed are just a sample from supporting companies. This list does not include all brands made by each company.